Lori Robinson, head of US North American Aerospace Defense Command (NORAD), said during Senate testimony that the US military is concerned about the new generation of Russian cruise missiles. "Russia has prioritized the development of advanced cruise missiles capable of holding targets within North America at risk from distances not previously seen," Robinson said before the Senate Armed Services Committee February 15. According to Robinson, "these systems present an increasing threat to North America due to their long-range, low radar cross-section, and the limited indications and warnings likely to be seen prior to a combat launch." Robinson pointed out that while the probability of a Russian cruise missile strike against the US is "currently low," there is a need to invest in advanced sensors and defensive weapons systems if the US is to protect its "vital assets." 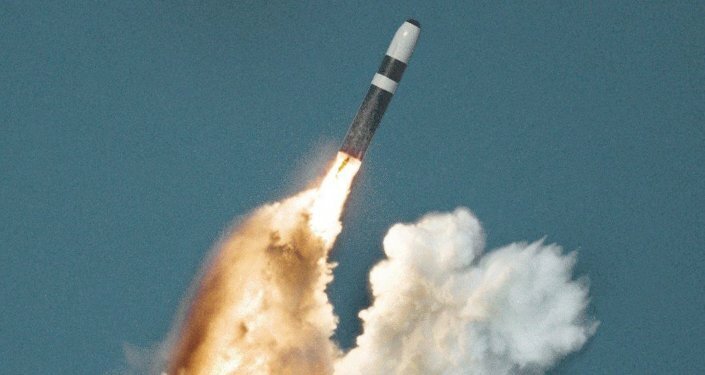 "The significantly improved range of these missiles has reduced the indications and warnings we are likely to receive prior to a combat launch and their low radar cross-section has required NORAD to adapt new tactics, techniques and procedures to counter them," Robinson said. She pointed out that the US "must continue to invest and innovate to stay ahead of this emerging threat," while thanking the defense committees for fully funding the Active Electronically Scanned Array sensor system. The new US 2019 budget project includes $6.3 billion in military spending specifically to deter Russia in Europe. The 2018 budget allocates $4.6 billion for the same goal.